Skylight Repairs in Meath. 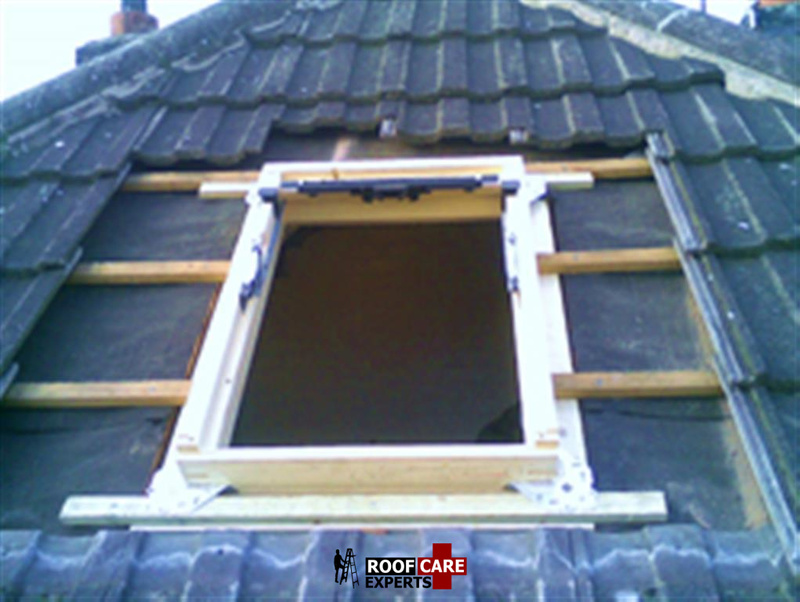 Velux Windows, Dormer Windows, Loose Lead Flashing and More. Skylight repairs in Co. Meath. Velux windows, dormer windows and standard skylight installations. Experts at installing and repairing roof windows and dormer windows. Unbeatable workmanship and value. Call the professionals today at Roof Care in Meath for a FREE NO OBLIGATION VISIT. All skylight repair work guaranteed. Our team are skilled craftsmen who understand the nuances of every velux window and skylight window they work with – and equally importantly appreciate the time and effort that goes into ensuring a quality skylight repair is carried out. Not only does this allow us to to provide the best possible roof repair services to all of our customers, but we also adhere to strict safety guidelines throughout. All members of our team are fully accredited and registered. 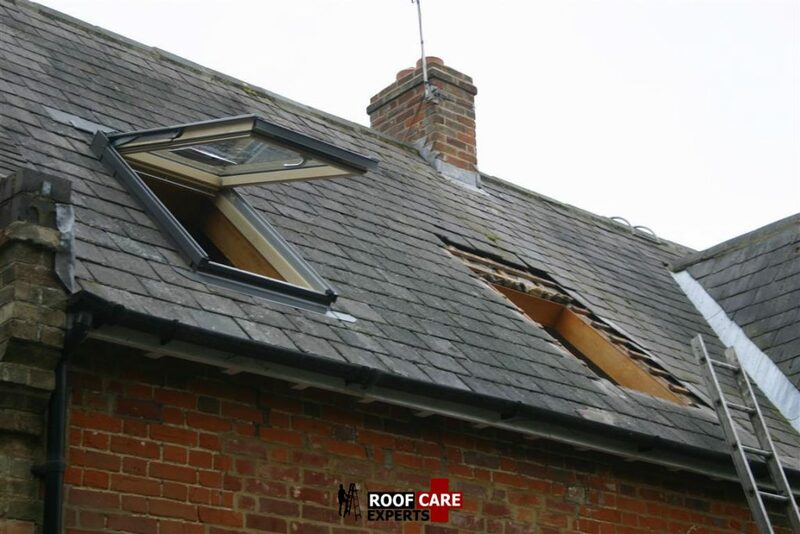 So you can rest assured that when you choose us as your skylight repair company in Co. Meath, you are choosing a roofing company that places safety, quality of work, and customer satisfaction at the top of our list of priorities. Site Visit & Survey – we will visit at a time that is mutually convenient time to assess your skylight or velux windows. Estimate of costs – at the same time we will be able to provide a brief outline of costs which we feel the skylight repair or installation will amount to.